That’s right, it is December again, and the column that no one asked about is back. 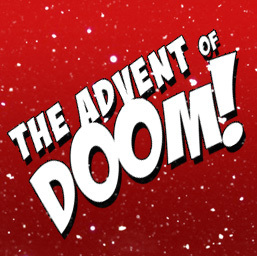 You may remember how this goes, check back here every day (mostly) and we here at Doom! 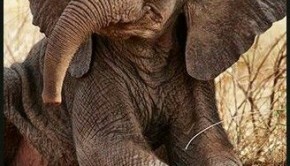 will give you a little morsel of holiday fun. First up, a song that sticks in my head more than I care to admit…. Enjoy and see you tomorrow for more fun! 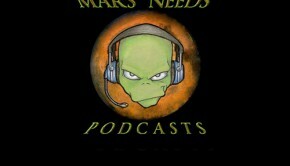 Mars Needs Podcasts #259- Cover Me Porkins!